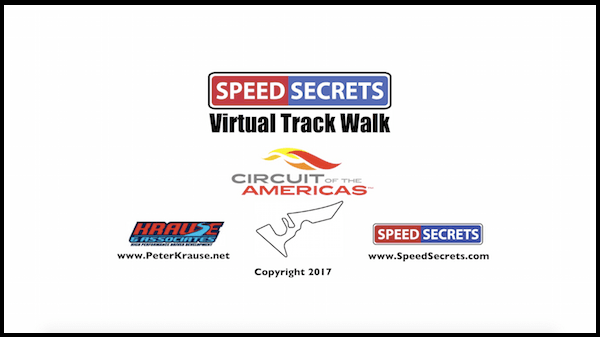 In this “virtual track walk” of Mid-Ohio, you’ll benefit, on-demand and on YOUR schedule, by sitting in with TWO, top professional coaches, Peter Krause and Ross Bentley. 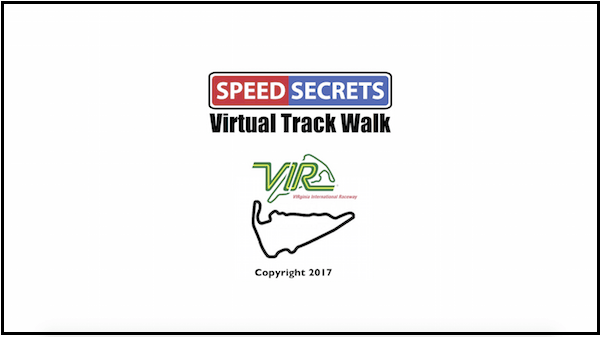 This virtual track walk video will tell you not only where the ideal cornering line is, but what reference points to use at track surface, eye-level and above, where surface, camber and elevation increase traction (and which do not), as well as the most important corners to focus on to improve your lap times. Mid-Ohio is one tricky circuit! 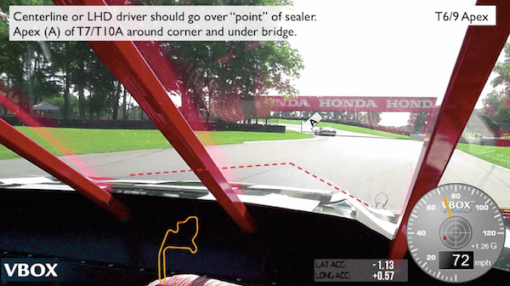 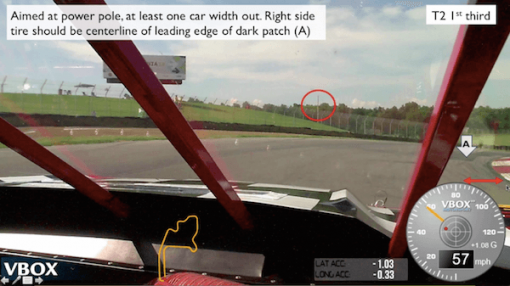 Understanding its nuances is critical to being consistently fast, and Peter Krause and Ross Bentley help you learn what it takes on this Virtual Track Walk. 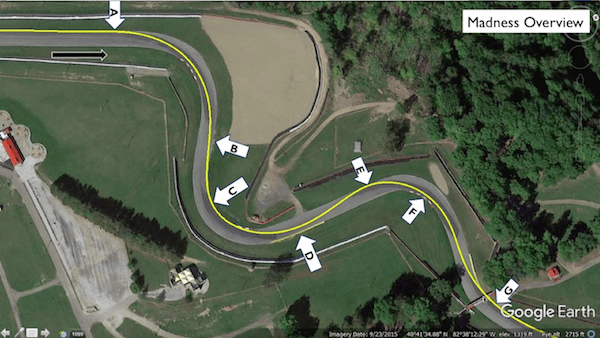 This is a detailed study of the ideal line (and options), where the track has more grip and where it doesn’t, which corners are most important, what reference points to use, and where the best passing areas are. 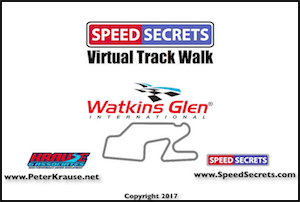 Ross and Peter also share lessons from their decades of experience about the key driving techniques and skills to use at this classic track. 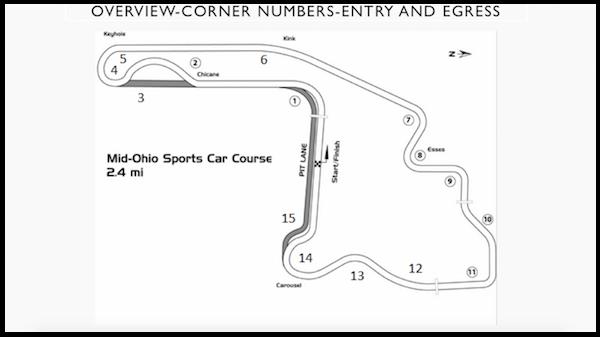 The Mid-Ohio Virtual Track Walk is 2.25 hours in length, and is yours forever – and will help you drive this challenging track faster than ever, whether it’s your first time there, or you’ve driven it many times.